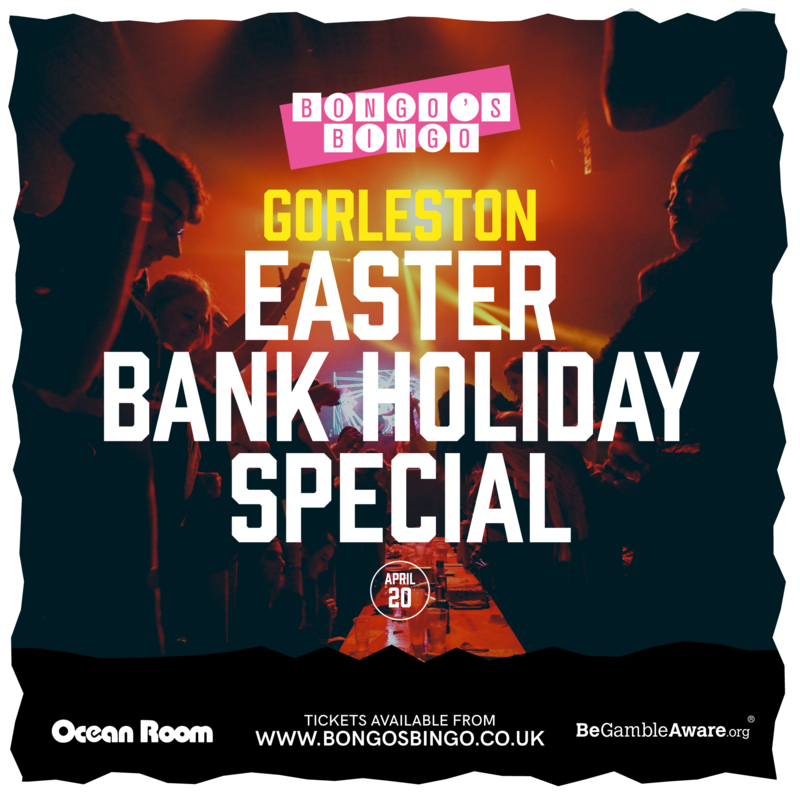 Bongos Bingo - GORLESTON-ON-SEA EASTER SPECIAL! Our show on the 20th of April at Oceanroom Gorleston is going to be insane. Buy tickets now before we're a full house!